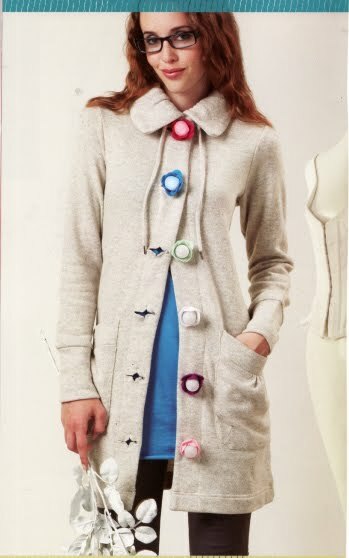 Blooming Buttons are bulbous, LED buttons added to a winter coat. Made from plastic containers you get out of a gum ball machine, LEDs and a reed switch, your buttons light up when buttoned (otherwise the LEDs are off). We're partial to this project because we like the gesture of buttoning and unbuttoning as a mechanism for controlling electronics.